Has the weekly cycle ever been interrupted? 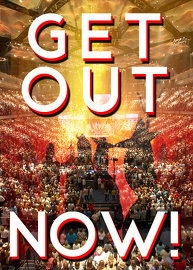 Have the worship days been changed? 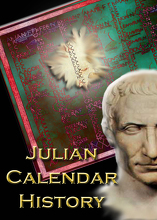 How many days in a Julian calendar week? 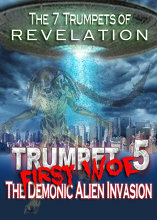 What calendar did Yahushua use? Is Saturday truly the Bible Sabbath? Was Yahushua truly resurrected on a Sunday? The truth about the days of the week now in use! The Latter Rain is Falling Now! 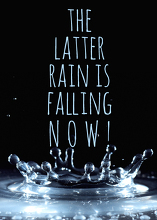 Are you receiving the Latter Rain? 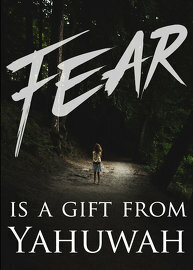 Fear is a gift from Yahuwah. Fear reveals what is in the heart. what is in the heart. Danger is imminent! Now is the time to prepare. Cursing or Praying? What’s your response to danger? will ever have. Here’s why . 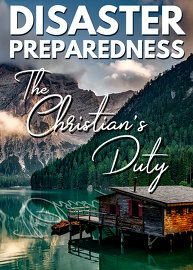 . .
Get to know the Father personally for yourself! 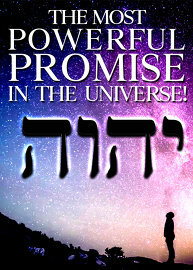 Call upon the name of Yahuwah! 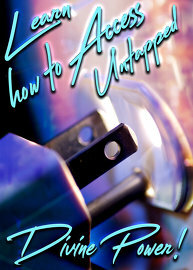 A divine principle of unimaginable power! The #1 Best Natural Remedy! 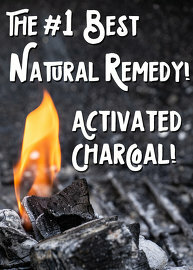 Activated Charcoal: Easy & Effective! 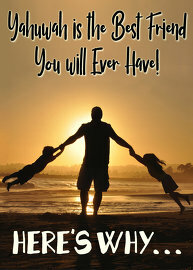 Yah’s will for you individually! 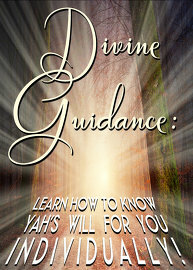 Establish a more vital connection with Yahuwah! Are you ready for the days ahead? 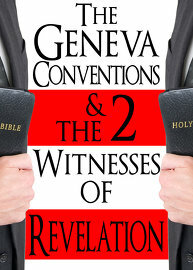 the 2 Witnesses of Revelation! 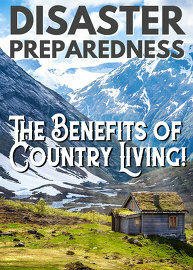 Country Living: Necessary for the final generation! Many are blind to how near the end truly is. The Mark of the Beast will soon be enforced. 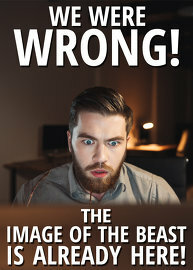 Are you worshiping the Image of the Beast? 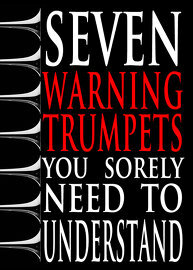 7 Trumpets: Heaven’s Final Warning!